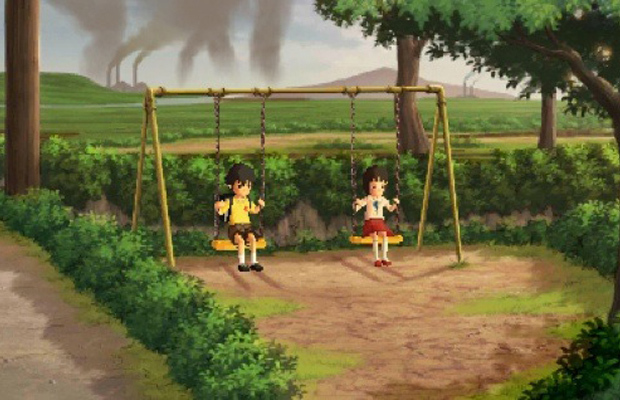 Is this the next great Japanese-inspired game to surely resonant with North American gamers? Not exactly. But Attack of the Friday Monsters is truly enjoyable to play and throughout the gameplay, you’ll discover several moments of laughter, as the characters are funny and silly in spirit. The graphics are very Saturday morning cartoonish, which definitely adds to its retro factor. However, we wished the game was much longer and provided several more hours of gameplay. But even with the game’s short length, it’s still a notable addition to your 3DS collection this summer, especially with the console lacking titles this at the moment.